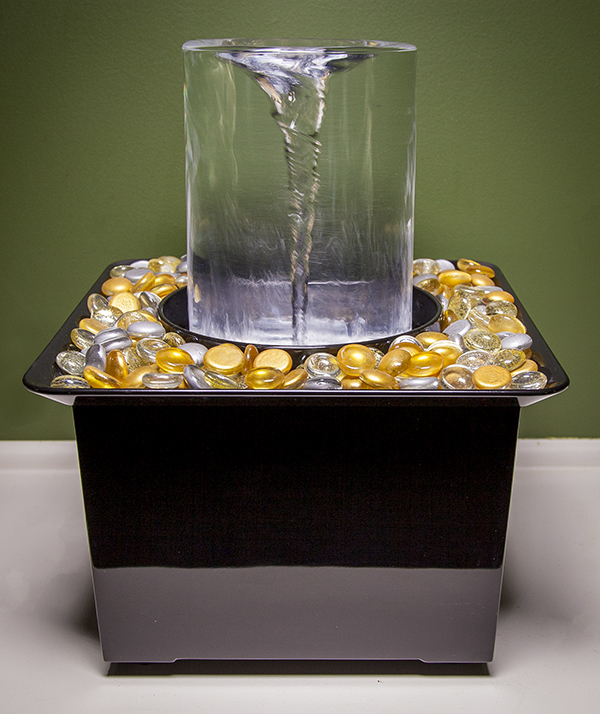 With so many possibilities to decorate your Vortex Fountain, you’ll want to find great supplies and still save money. 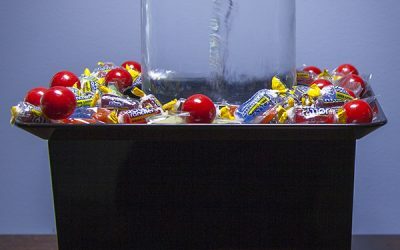 We have some ideas to get you started! 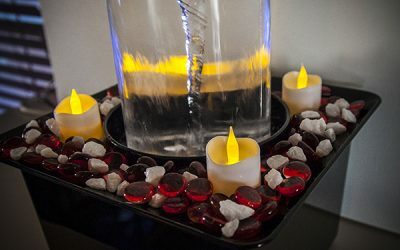 Show your Vortex Fountain some love and deck it out for Valentine’s Day with these great decorative ideas! 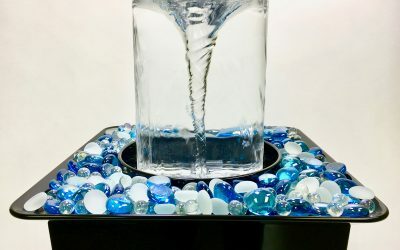 The tabletop Quox Creek Vortex Fountain is now available on Amazon.com. Online shoppers can enjoy the convenience and security of one of the world’s largest retailers when ordering their favorite fountain. The Quox Creek Vortex Fountain, the online sensation enjoyed by more than 21 million people, now is available for your home and office. 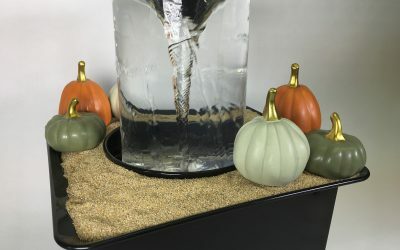 The holidays are always a great time to decorate and the Quox Creek Vortex Fountain is ready to help get you into the spirit of the season! 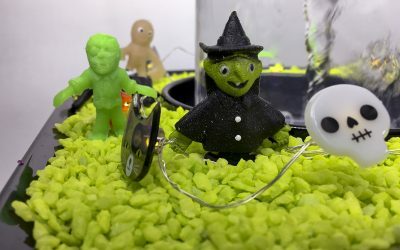 Add a fun, spooky scene to your Quox Creek Vortex Fountain and be ready for the Halloween trick-or-treaters! 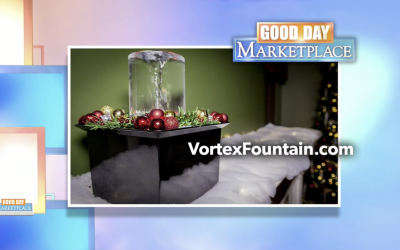 “Good Day Columbus” featured the Quox Creek Vortex Fountain on Facebook. We’re looking forward to the big launch soon! 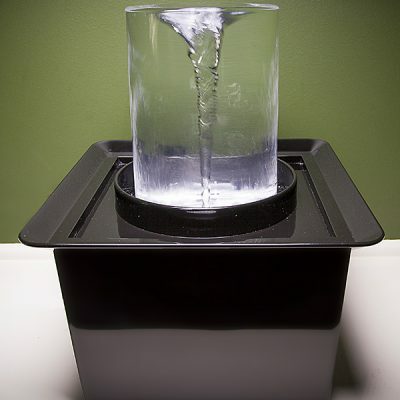 The Vortex Fountain can be a useful visual and an inspiration for classroom activities. 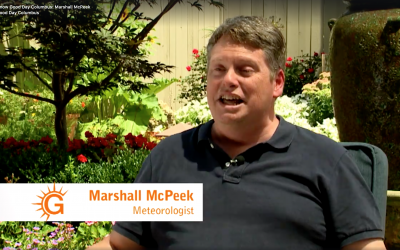 From science to literature, vortices are fantastic learning tools! 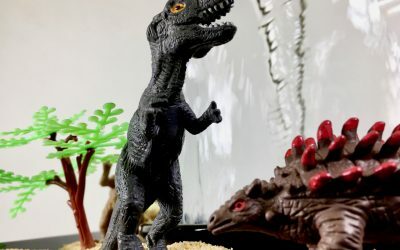 Here are some ideas for your classroom! 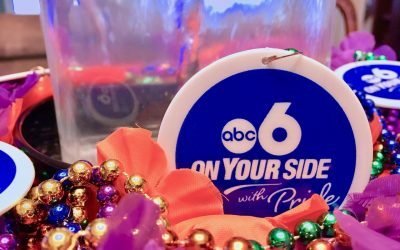 Quox Creek and the Vortex Fountain celebrate Pride month with friends from WSYX-ABC6 and WTTE-FOX28 in Columbus, Ohio. There are a gazillion ways to decorate your Vortex Fountain. 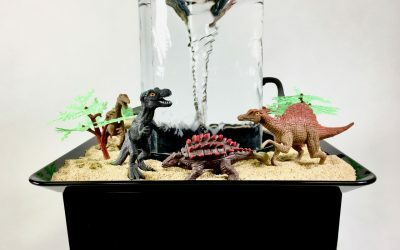 This is one of our favorites so far: the Dino Vortex! 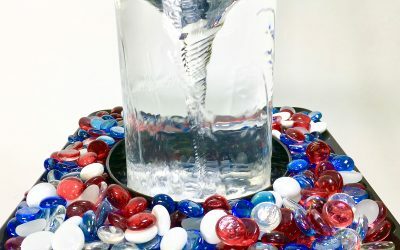 Celebrate your patriotism with the Quox Creek Vortex Fountain in Red, White & Blue!